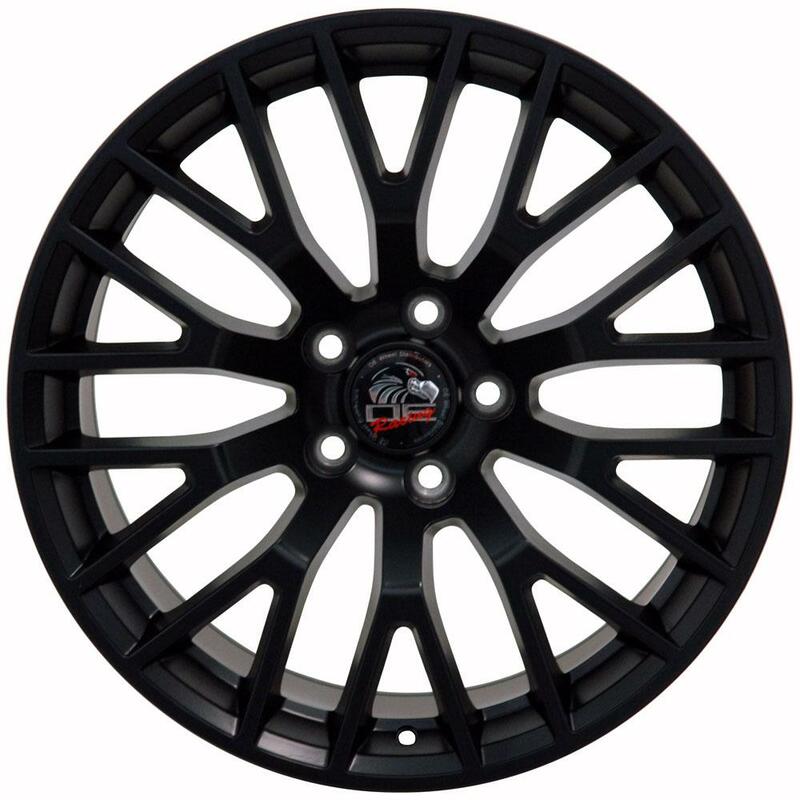 OE Wheels is an industry leader in the design, manufacturing and sales of replica wheels for the legendary Ford® Mustang®. 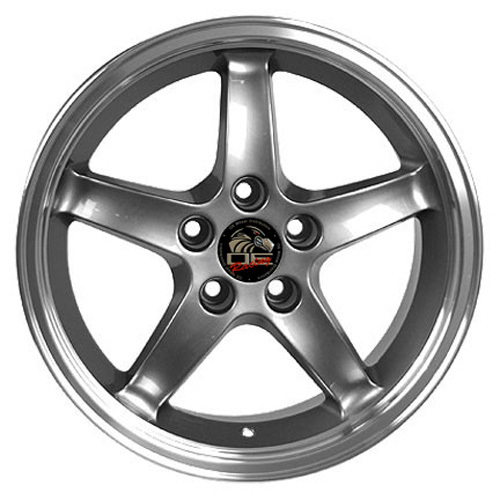 OE Wheels is not associated with Ford®, but honors Ford and the venerable Mustang® they created by engineering great replica wheels for Mustangs. 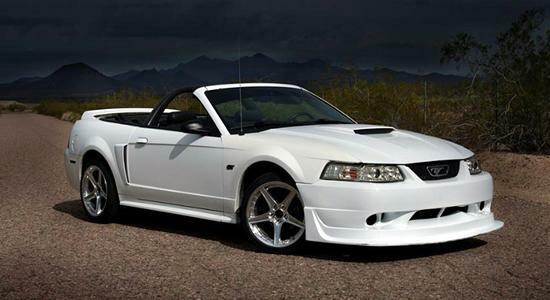 Whether you're looking for a Bullitt®, Cobra®, GT®, FR500® or Saleen® style wheel, you've come to the right place. 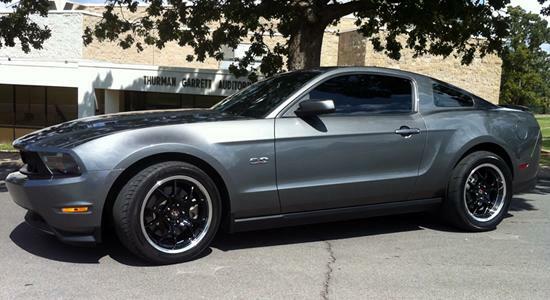 Here's a sampling of some of our latest wheels for the Mustang®. 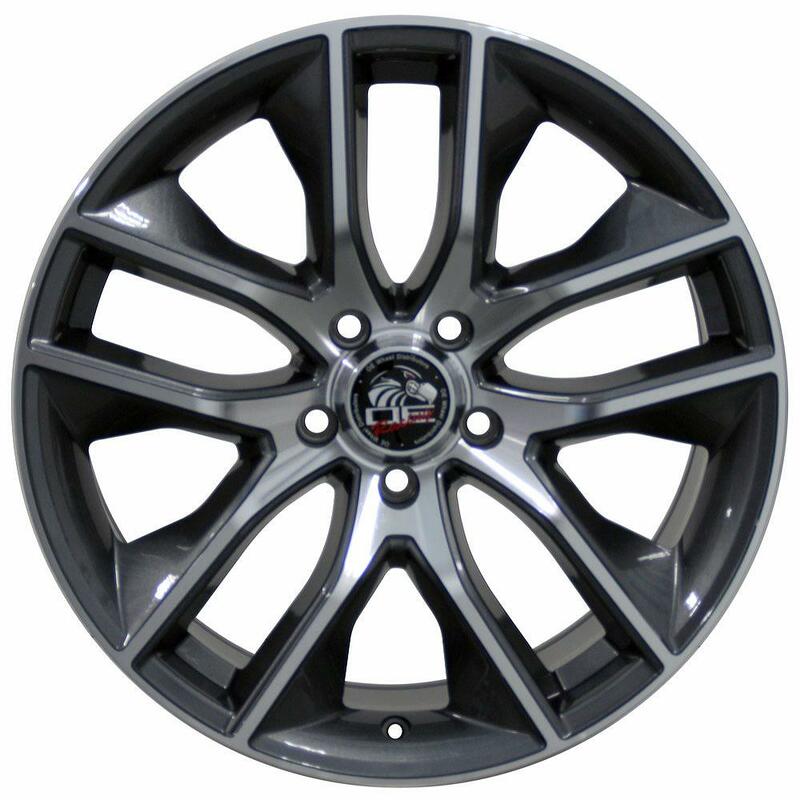 Click a picture for details about that wheel, or see our entire line of wheels for Mustang by clicking here. 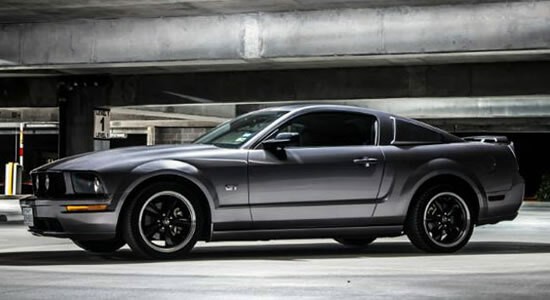 The first Mustang concept car was introduced in 1962 as a two-seat sports car, but when it first rolled off the assembly line in 1964 it emgerged as a four-seater. 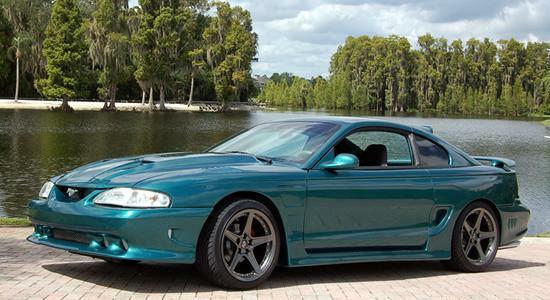 Ford's new car quickly caught the attention of the public, and most sources credit the Mustang as the start of the "pony class" of American sports cars. 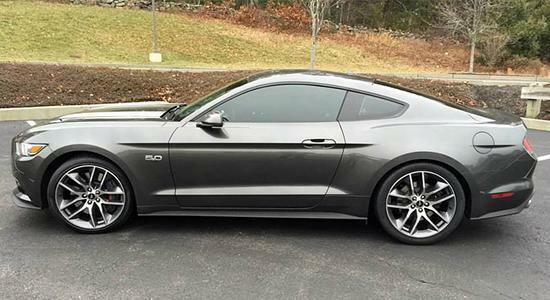 There are currently six generations of Mustang styles, each with a unique flavor, but all with that special Mustang flair. 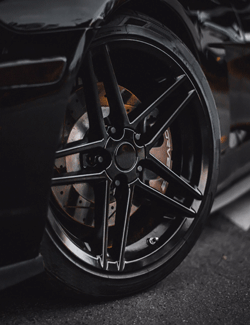 Since the Mustang quickly became one of the country's favorite sports cars with so many different looks over the years, it's no surprise that lots of Mustang owners enjoy upgrading their wheels to give their ride a new look. 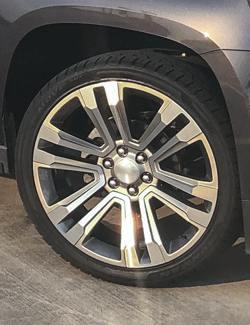 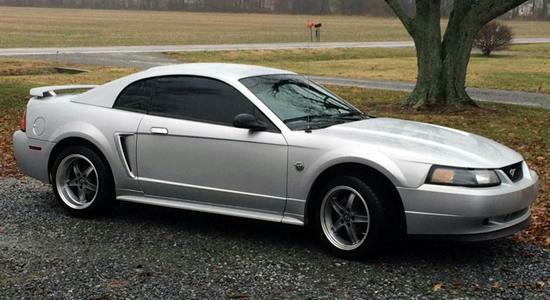 A wheel upgrade can customize the look of most Mustangs, or can help a base model look like one of the more expensive, top-end models. 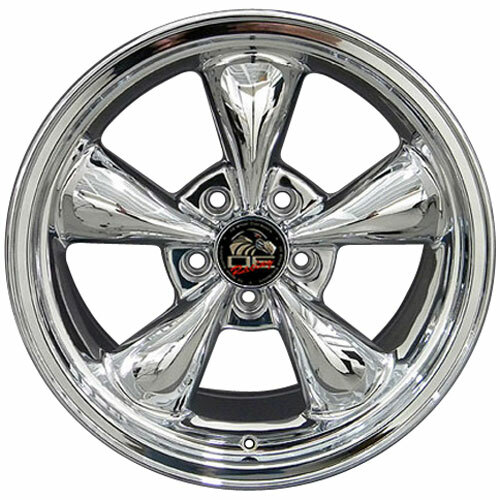 That's a the niche that OE Wheels works to fill every day, offering upgraded replica wheels for the millions of Mustang® owners worldwide.